It definitely seems like Timberlake is up for the challenge of headlining this year’s halftime show. We also can’t wait to watch Pink perform the national anthem. But there’s another performance (sort of) you probably don’t want to miss. 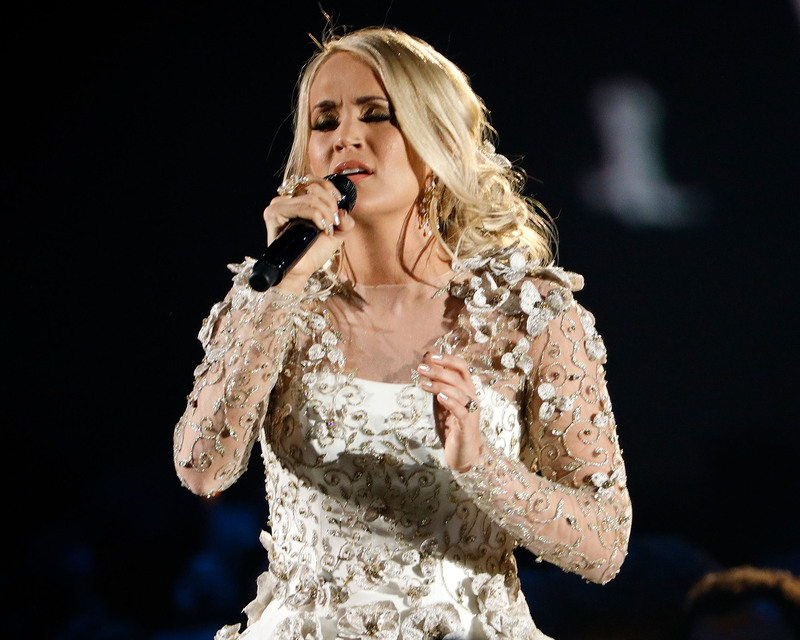 Carrie Underwood recently teamed up with Ludacris to record “The Champion,” and the duo’s song will kick off NBC’s broadcast of the 2018 Super Bowl. If this song gets you hype, don’t worry. It’s not just for the Super Bowl. While announcing the use of the song for the 2018 Super Bowl, NBC said it would also be part of the network’s coverage of the 2018 Winter Olympics. Either way, this song definitely gets our spirits up and ready to root for our favorite team during the 2018 Super Bowl! At the very least, it’s a great song to add to your workout playlist. Is it February 4th yet?